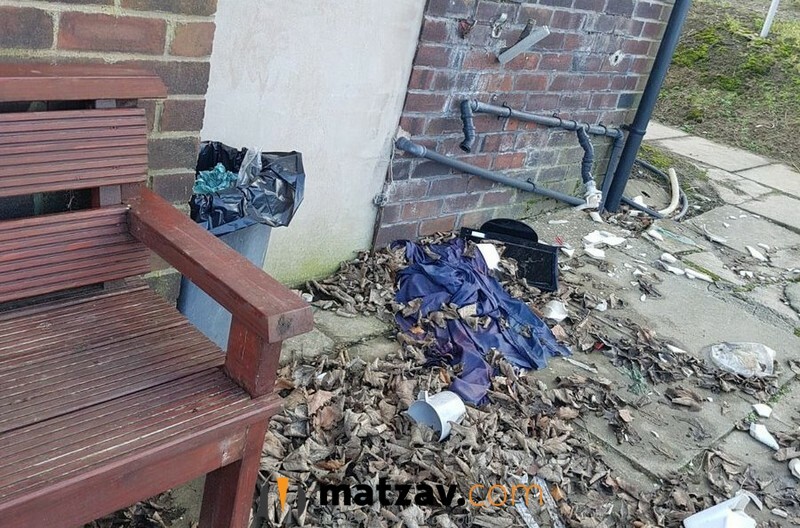 In an act of shocking vandalism at the Whitefield Jewish Cemetery, the kever of the venerated Manchester rosh yeshiva, Rav Yehuda Zev Segal zt”l, was destroyed over Shabbos. The desecration came as part of a larger scale vandalism that included the tossing trash across the cemetery. 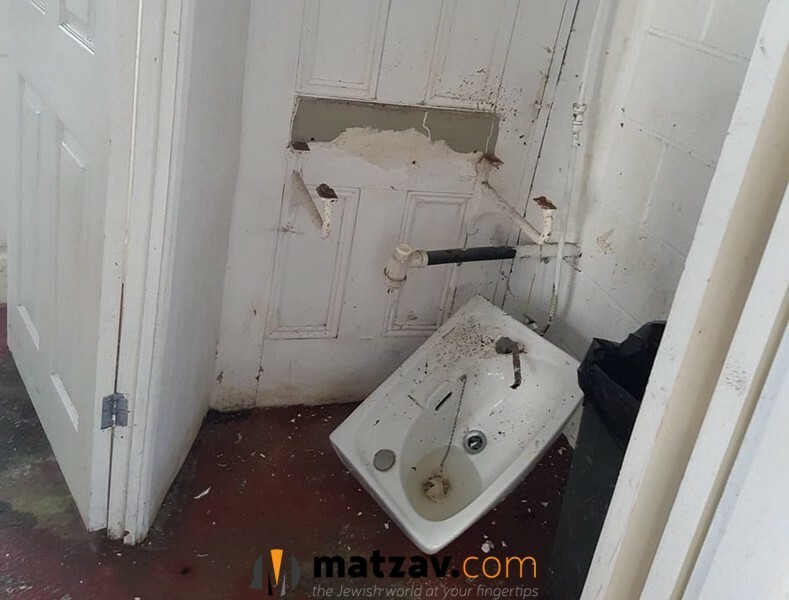 The vandals threw seforim on the floor and ripped sinks out of a wall in the bais hachaim, making off with the pipework. The vandals remain at large and their motive is not know as police are investigating this shocking incident. Other graves at the cemetery remained untouched. 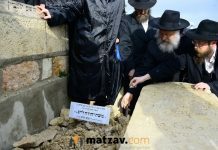 Rav Segal, whose gravestone was smashed by the vandals, was a great tzaddik and talmid chochom perhaps most well-known for promoting and organizing the daily study of hilchos shmiras halashon. 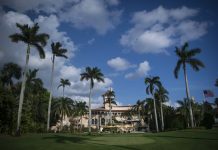 Do they have security or surveillance cameras? If not, then they should instal them asap. 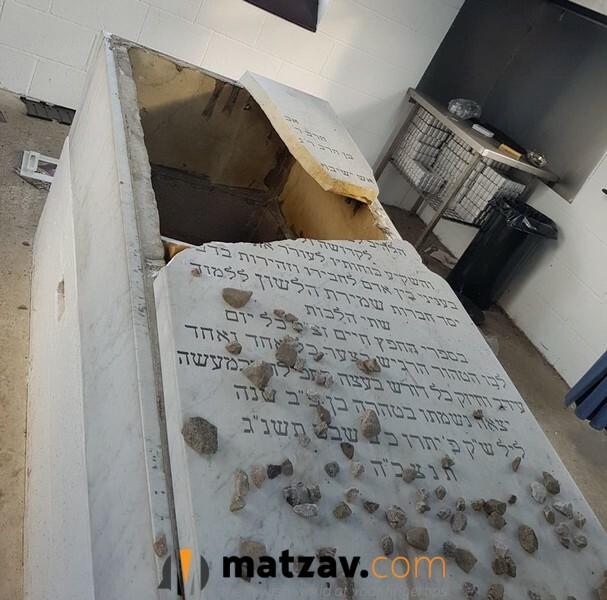 who ever did it, knew exactly which kever was rosh yeshivash zatzal. couldn’t have been some random goy. Oy! 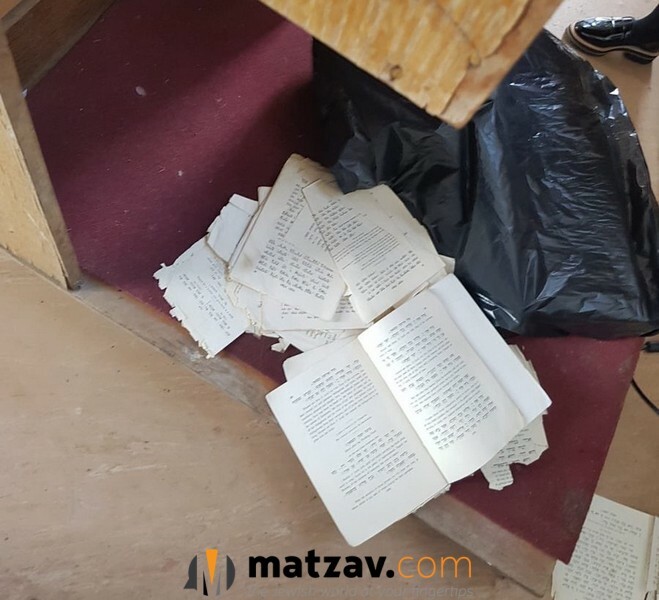 May Hashem punish them quickly and harshly! May they be smitten with the worse of disease and pain. Whoever did this picked the wrong person to start up with. Someone is going to have a מיתה משונה soon. It does appear that that this attack was criminal rather than anti semitic. It seems that they were after cash etc which they believed was there, possibly due to the Tzedoko notices which are there. Last night we were all traumatised here. 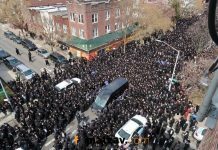 All of Klal Yisroel are mourning this unfathomable act of terror. These vandals will meet their horrific and untimely demise.